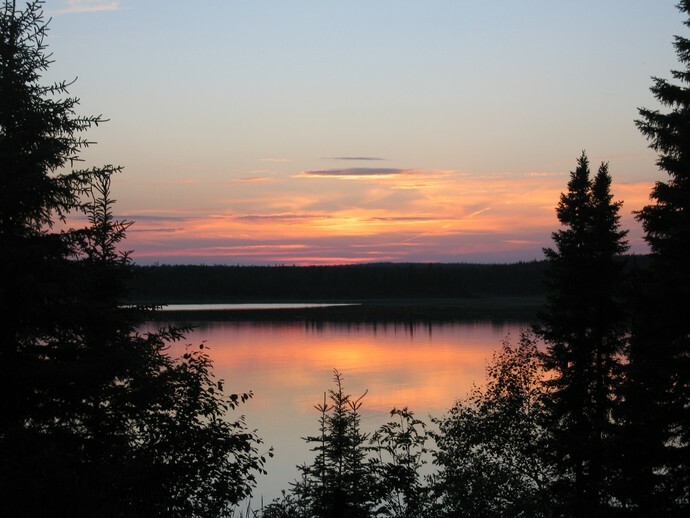 Lac Seul is broken up into many bays and inlets where you can enjoy endless fishing for both trophy Walleye and Northern Pike. A rare treat to anglers are the elusive Muskie and Bass. 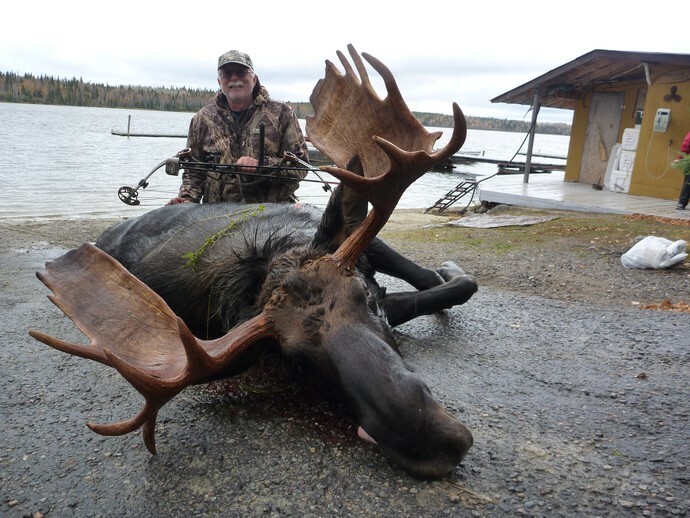 Wildlife is plentiful in our area – deer, moose, bear and birds. Come watch the eagles soar and listen to the serene song of the loon. Our light housekeeping cottages are large and bright with two bedrooms, bathroom, living room, kitchen and screened veranda. 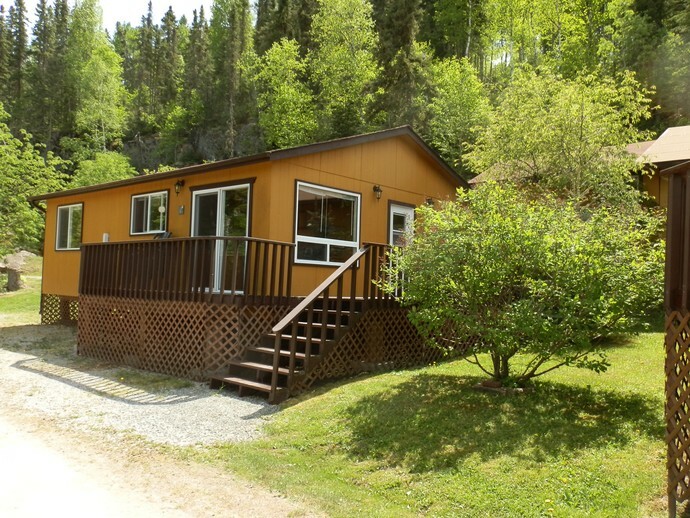 All have hot and cold running water, private showers, and flush toilets. Each has electric or oil heat. We supply all the dishes and cooking utensils you will need. We also supply the bed linens but ask you to bring along your own face cloths, bath towels as well as kitchen linens. The cleared, well-kept grounds and beach offer a safe recreation area for children. The smaller bays close to the camp are ideal for family fishing.